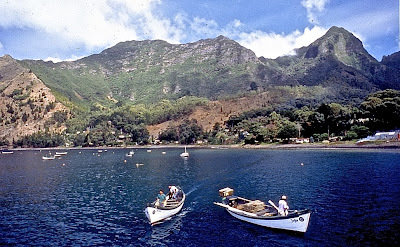 Chile's Juan Fernández archipelago was, for years, the home of castaway Alexander Selkirk - the real-life Robinson Crusoe. In the course of a career spent traveling throughout the Americas, I’ve had the opportunity to visit numerous offshore Pacific islands—mostly, though, in South America, where the Juan Fernández archipelago is one of my favorite destinations in this category (I omit Rapa Nui/Easter Island here, due to its 2000 mile/3500 km distance from the mainland). I’ve set foot on many of archipelagic Chile’s islands, starting with the Chiloé group in the south. 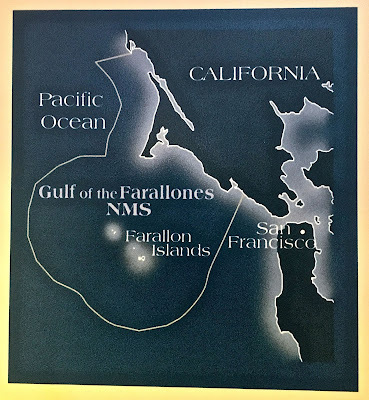 The Farallones are about 25 nautical miles west of San Francisco. North of the Equator, I’ve not had so much experience. One highlight was a trip to Mexico’s Isla Cedros—off the Baja California coast—where I caught a fishing-boat lift to the more distant Islas San Benito (There I saw northern elephant seals and, on the voyage back, the crew treated me to a scallop ceviche). 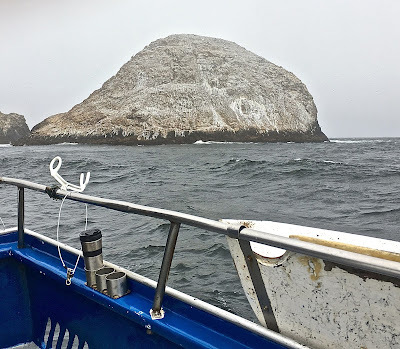 Having spent decades in the San Francisco Bay Area, I’ve often seen the outlines of the forbidding Farallon Islands, and have always yearned to see them up close and personal. That’s not easy, because, though the Farallones belong politically to the City and County of San Francisco, they’re desert islands off limits to the public at large. 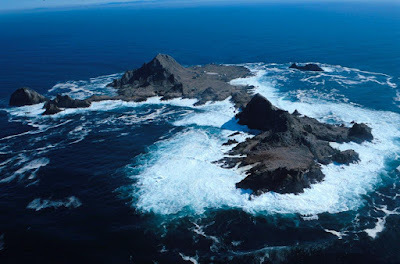 In the 19th century, collectors gathered hundreds of thousands of seabird eggs for sale on the mainland, and US Navy and Coast Guard long kept a presence, but today the archipelago is under protection of US Fish and Wildlife Service as the Farallon Islands National Wildlife Refuge. 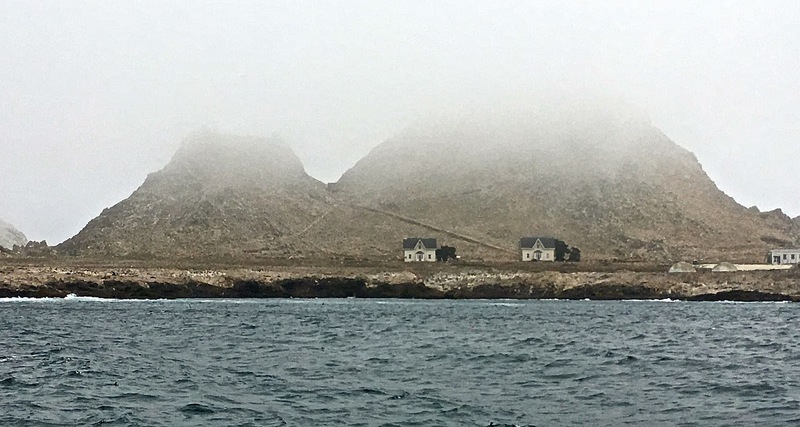 Only research biologists have access to the islands themselves, where several buildings remain from their previous incarnations. Once a naval and coast guard base, the Farallones now host research biologists. Earlier this month, though, we booked a day tour to the islands with Álvaro’s Adventures, from Pillar Point Harbor at Half Moon Bay, south of San Francisco. Álvaro Jaramillo, whom I’ve known for some years, lives there but also leads birding trips to Argentina and Chile, where I usually work. This, though, was an opportunity to see something new. Nesting murres and guano cover much of the rugged Farallones terrain. Many, if not most, of the other passengers were enthusiastic birders who braved the rough seas in hopes of expanding their lifelists—though some were repeat customers. 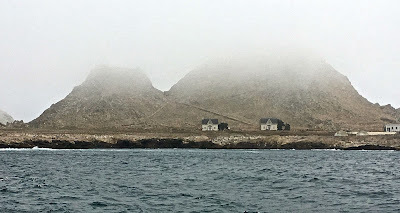 I’m only a casual birder, but the sight of islands covered with birds and guano reminds me of my experiences in the penguin-rich South Atlantic, and the presence of buildings on remote islands reminded me—on a midsummer’s day that was no less chilly than the Strait of Magellan—of structures in Tierra del Fuego. 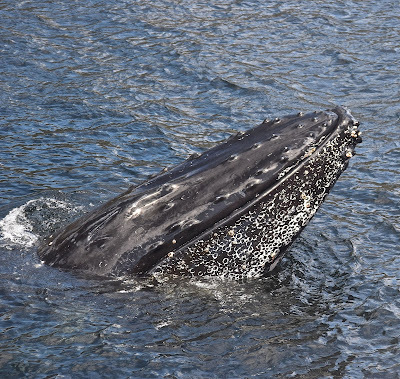 It’s also whale-watching season, though we didn’t nearly as close to the grays and humpbacks here as I have in antipodean destinations like Península Valdés (where it’s now breeding season for right whales) and Isla Carlos III (summer feeding grounds for southern humpbacks). The Farallones are also a place to spot great white sharks, though July’s a little too early for that. 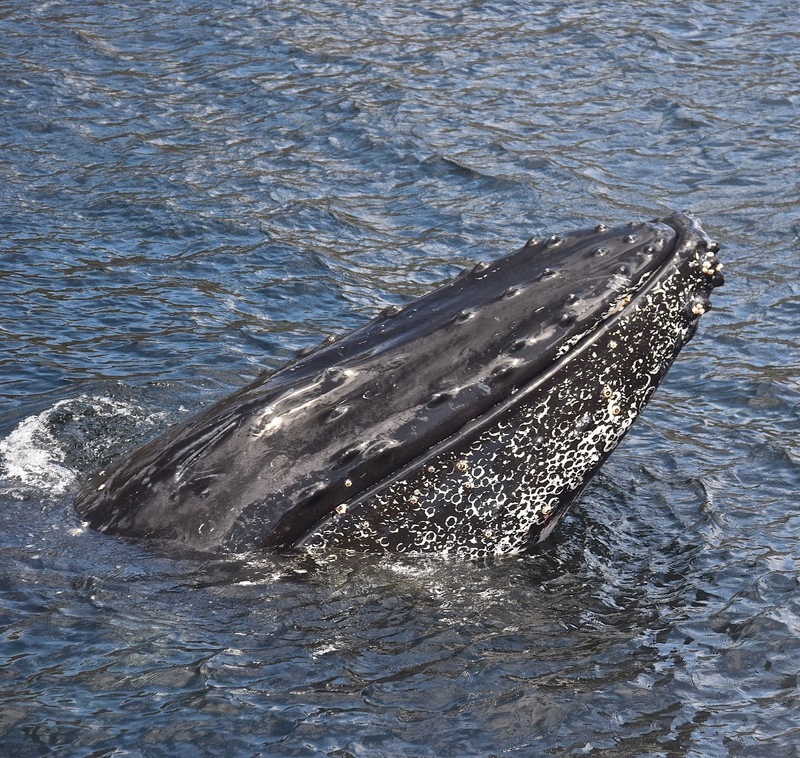 Unfortunately, at the Farallones we never so close to the whales as I was to this southern humpback in the Strait of Magellan. 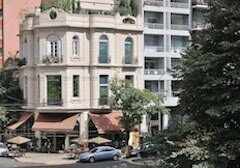 Later this year and early next year, I should get the chance to revisit some of my South American islands, but there’s one notable omission on my offshore lifelist. 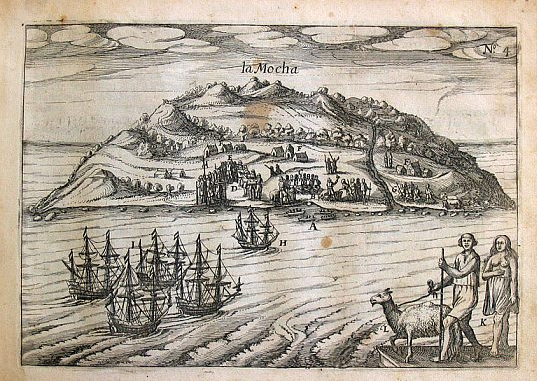 I’d really like the chance to visit Chile’s Isla Mocha, off the coast of the Araucanía region. Nearly half of it’s a national reserve and, though it might not complete my insular aspirations, it would be a major step forward. 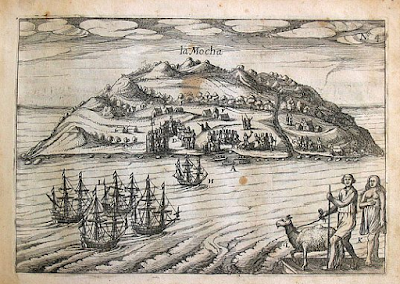 Chile's Isla Mocha is on my wishlist, even if it won't look the way it did to 16th-century Dutch pirates.